Words cannot really capture how special a chance encounter is between two great spirits. Enjoy this chance encounter between Verse One Federation (an advocate of organized 1 on 1 competitive basketball) and Colton Ferguson of Secret Levels and Space Camp Death Squad (a lover of basketball and general athleticism). Like it, share it, and try to follow suit when you’re out in these streets, because you never know whom you may have the pleasure of meeting. Austin-based crew Space Camp Death Squad (Protextor and Secret Levels) recently embarked on the wonderfully named VelociRapTour, and as anyone who has ever been on tour knows, things get interesting and wild. Luckily, the fellas decided to document what had to be one of the better stops, DisneyLand. The result is a wonderfully entertaining video in the happiest place on Earth. Props to the fellas for bringing some culture to the grounds. Enjoy! OVRLD blog stays connected to the Austin music scene in a major way. One of their many offshoots is the Protextor and JRo of #LeagueDJs driven podcast The Hot Conversation. And, ‘in a stunning act of nepotism’ (direct quote), this episode features the always entertaining Space Camp Death Squad. I’m happy to have discovered this podcast, and I’m definitely ready for more.. maybe one day you may even get to hear Chief and TheDoomsdayDevice on it, if I’m lucky..
Protextor, while not originally hailing from Austin, has found the way represent the town’s hip hop scene in some of the most creative and amazing ways (and in a relatively short amount of time). Aside from a solid solo career and a creative visual sense, he has started the long running weekly Austin Mic Exchange, he’s a member of the hip hop think tank Space Camp Death Squad, he’s getting the foundation set for Weird City Hip Hop Festival, and, despite all of these time consuming things, he’s also found the time to put together a new album. 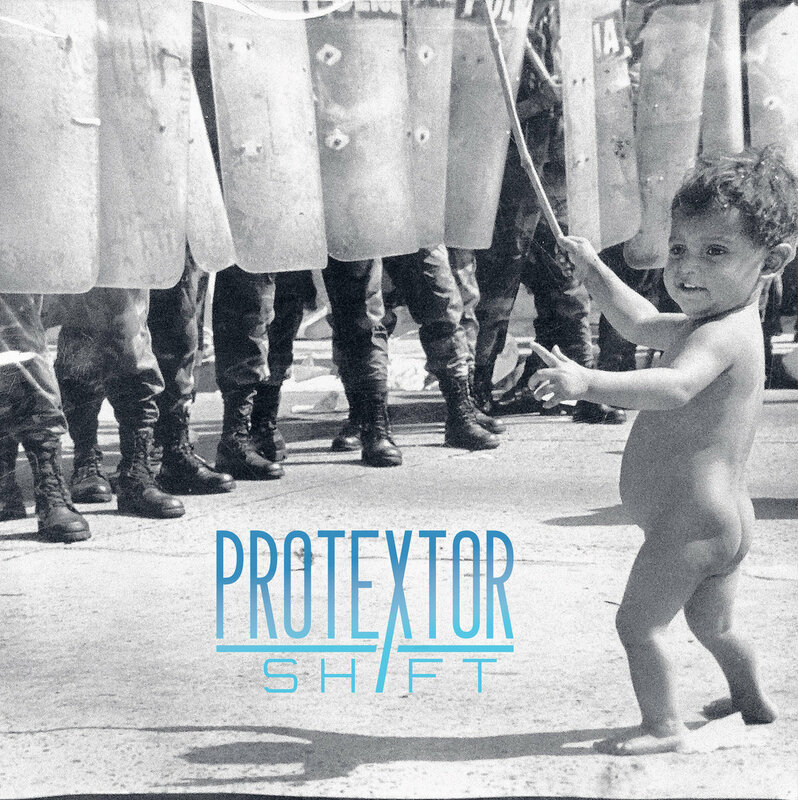 SHIFT is Protextor firmly establishing roots as a major part of Austin hip hop. He reps the town both in song form, as well as in the collaborations found on this project. KB the Boo Bonic, Cap N Kirk, and a handful of others pop up, and a whole slew of heavy hitters get shouted out. Cop this album regardless, but throw a buck or two his way as well, and help this bright mind get brighter. A nice bit of visual dopeness from SPACE CAMP Death Squad, Joe Dassin is powerful in its simplicity. The crew is known for their highly energetic live performances, but this video catches the kinetic energy of the crew via framing and editing rather than having the members jump around like crazy people. Reminds me of Upright Citizens Brigade with boom bap. Share it around! The San Marcos area has truly had its share of visionaries come through. After many years of hard work, one of its best is finally set to shine properly. 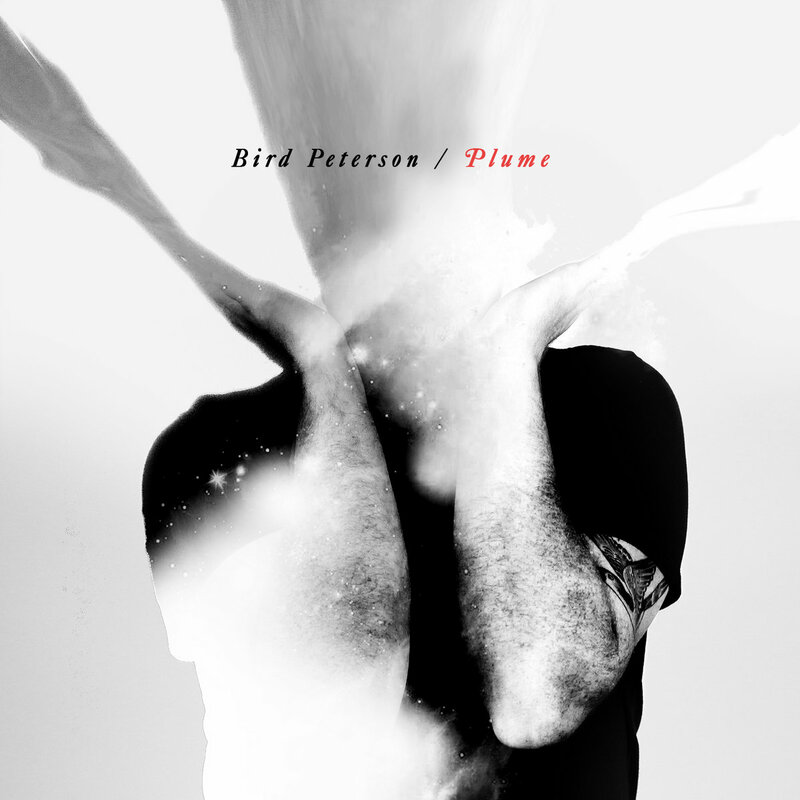 Bird Peterson has recently dropped his debut LP Plume, and the guest list is utterly ridiculous. From hard hitters like Astronautalis to local standouts like Space Camp Death Squad, this album covers the versatility gamut. Support your local upcoming superstar now, while the getting is good! Protextor has been a busy man the last few months. His crew, Space Camp Death Squad, just dropped an album. Weird City Hip Hop Festival isn’t too far away, and Protextor is a key element to it. Austin Mic Exchange, his gift to all Austin based up and comers, is only picking up steam as a Tuesday residency at Spiderhouse Ballroom. Despite all these spinning plates, he’s busy bringing us one more spinning plate.. a new solo album. The first taste we’re getting of this project is the Egon produced tribute single Austin. It’s an homage to the place Protextor now proudly calls home, and a tribute in general to the artists who keep it moving simply because they are driven to create. We should all be excited about what’s to come..